Revision Path Featured on iTunes! What a dope way to kick off our anniversary month! I’m honored that Revision Path is showcased on iTunes with a host of other great Black podcasts for Black History Month! 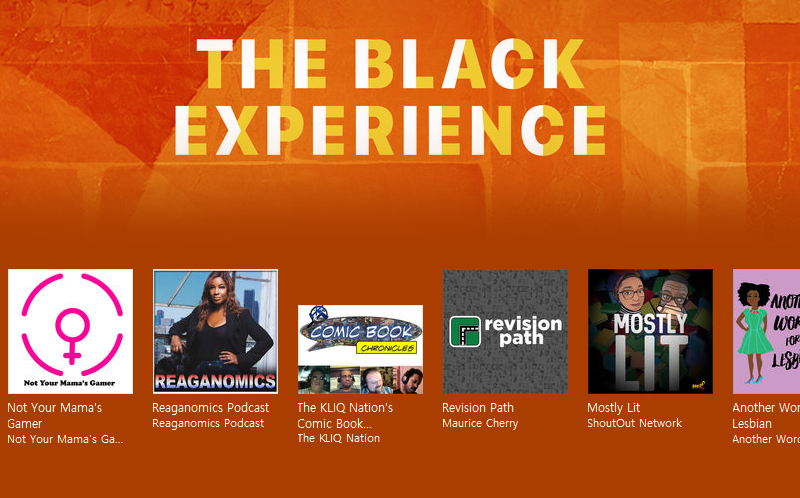 When you go to the iTunes Store and go to the Podcasts section, you’ll see a graphic titled “The Black Experience” in the big featured carousel at the top of the page. We’re in the the “Perspectives and Interviews” section, and we’re in great company with shows like Reaganomics, The Combat Jack Show, Danyelliot, and many others. ← Welcome SiteGround — Our New Sponsor!